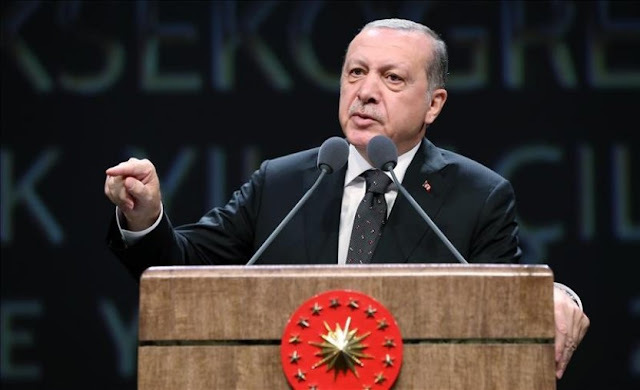 Turkish President Recep Tayyip Erdogan has questioned Kosovo's statehood when making a comparison with the referendum on the independence of Kurds in Iraq. "114 states have recognized Kosovo, but unfortunately could not become a state. There are still many problems. Northern Iraq, what you will do with Israel alone?" quoted by Turkish State Agency AA, as Erdogan said.